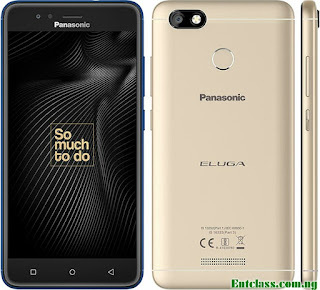 After releasing Panasonic Eluga L5 in India, the company added to the Eluga-family a new smartphone called Panasonic Eluga A4. 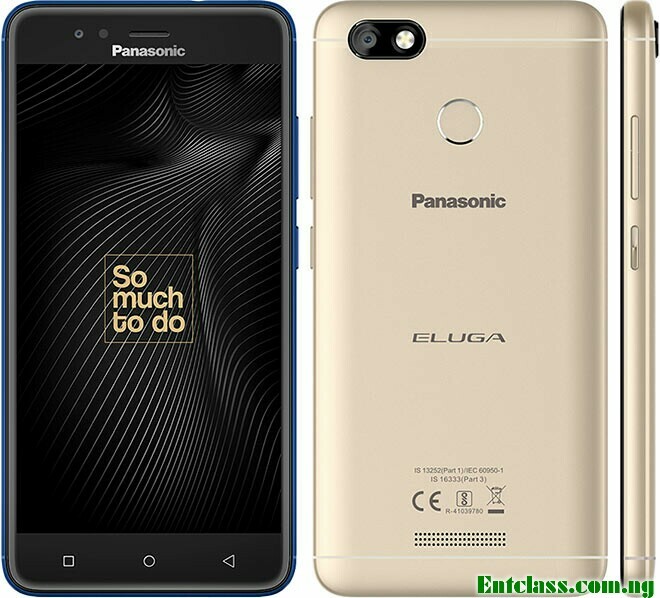 Comparing Panasonic Eluga A4 with Eluga L5, Eluga A4 comes with slightly bigger screen display of 5.2 inches, bigger RAM size of 3GB plus 32GB internal memory. This time around, Eluga A4 is 4G LTE enabled, features a fingerprint sensor which is mounted at the back, runs on Android 7 Nougat which is powered by MediaTek MT6737 chipset coupled with a massive non-removable 5000mAh battery capacity. Panasonic Eluga A4 will only be available in the Indian market alone and would be priced at Rs 12,500. See the full specs sheet below. Indeed very impressive I must comment and I would like to know the price in dollars. Nice device with good RAM and a good battery.